* On Wheelchair Pets there is FREE SHIPMENT. The price shown (at the bottom of the page)already includes the shipment. Want to introduce some new friends to a wheelchair user you love? Want to have comfortable arm rests and some companionship too? Wheelchair Pets are fun and friendly wheelchair arm rest covers which fit any wheelchair armrest 12 inches (30.5 cm) or less in length. They come two in a package and mount on your wheelchair armrests in seconds by adjusting a simple drawstring. Hippo (Hippo-po-Tomas and Hippo-po-Tammy) The hippest hippos in the world right on your wheelchair. Wally and Wheelie the Pups: Cute dalmatians, with sweets faces and button noses. These dogs are certain to become your best friends. : Meet the twins and you will immediately understand where the term "cute as a bunny" comes from. Peter and Pauline Penguin: These friendly birds will warm up even the coldest wheelchair. 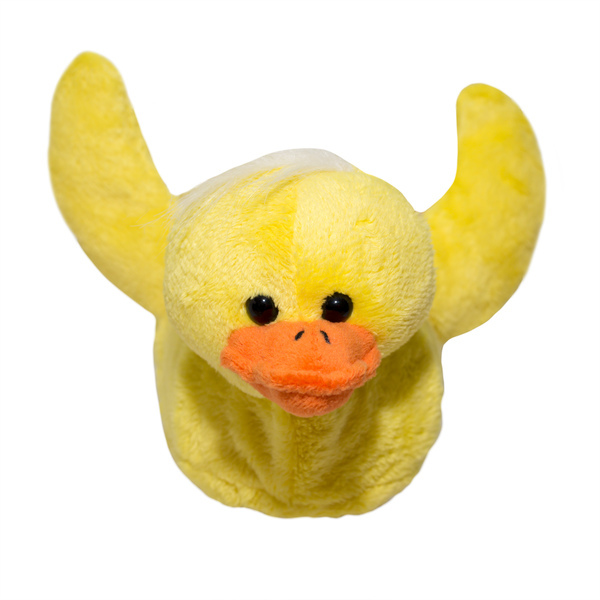 : Our golden ducks will brighten up any wheelchair. : You and your friends will go ape for these adorable chimps. Mr and Mrs Frog: Our frogs are so lovable, you will want to kiss them. Lion: (Larry and Lois Lion) The King and Queen of your Wheelchair are so realistic you will almost think you hear them pur-r-r-ring.